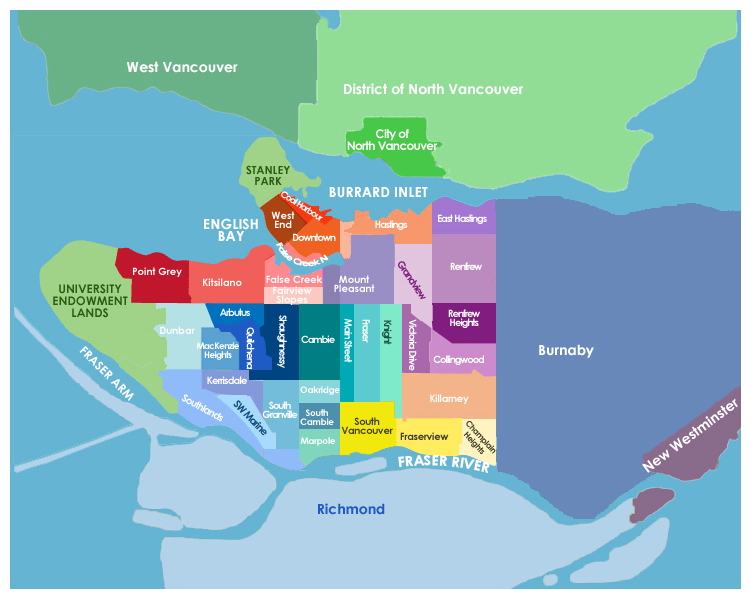 We've designed this website to be your handy guide to real estate in the Vancouver Lower Mainland. Whether you are looking for a detached home in Kitsilano or a property in foreclosure you will find all the information and resources you need to make the right buying decision. Click on any area on the map above or the list below. You can also perform your own search here.